According to the data, the average age of those purchasing investment property through yieldit fell to 45.9 years from the previous average of 49.5-years under the company’s previous name of Intus Residential, a reduction of 3.6-years. Looking at the change on the level of individual age groups highlights the scale of the shift. In the last nine months, 36.3 per cent of all yieldit buyers were aged 40 or under, an increase of 11.7% over the previous figure of 24.6%. 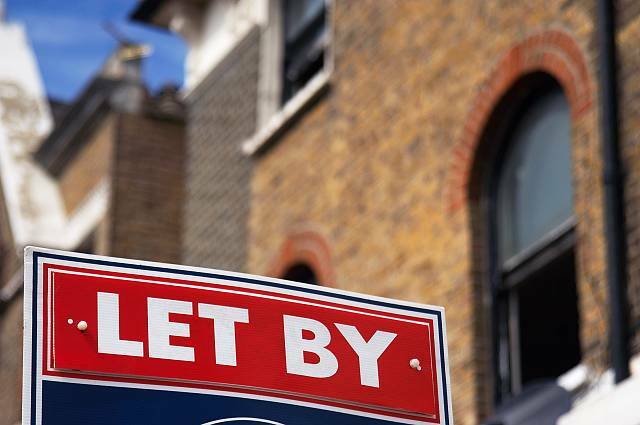 Ryan Hughes, head of sales at yieldit said, “With buy-to-let property investment becoming an increasingly mainstream option, we are not surprised to see the age of investors falling rapidly. “Whereas the market was previously dominated by cash-rich buyers who tended to be older for obvious reasons, the sheer range of mortgage products available now has helped to democratise the market and make it accessible for many more people. Previous ArticleWhere are the most affordable places to live in London?